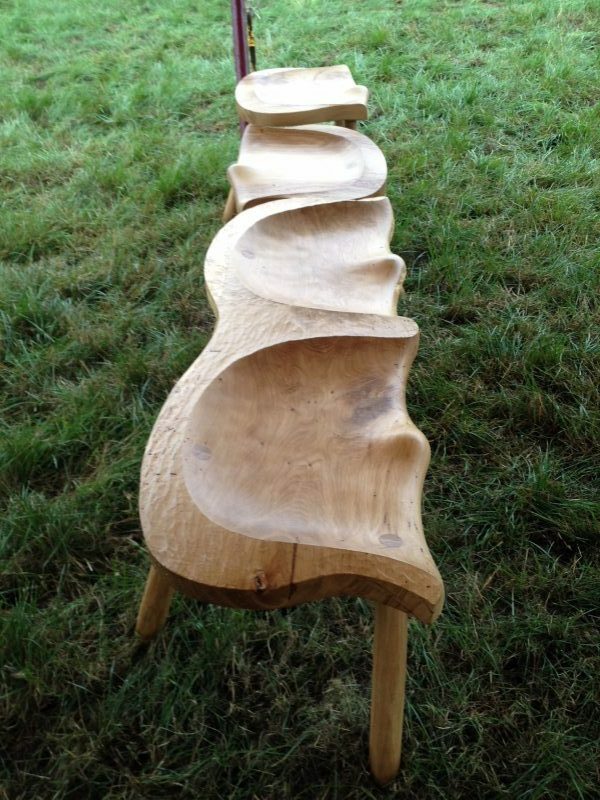 Vince King has been hand carving wood for over 10 years. 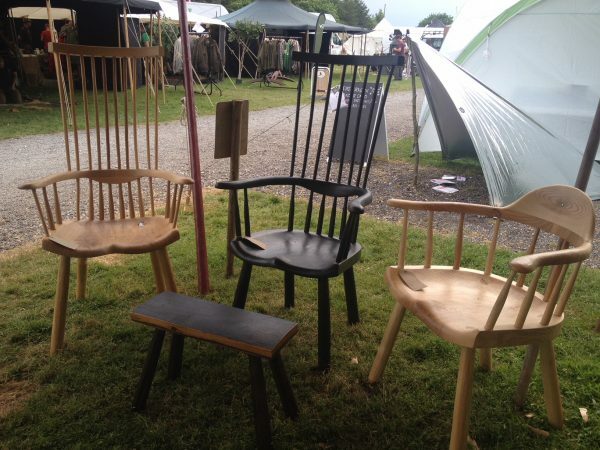 He has studied with some master carvers and is a member of the British Woodcarvers Association . Vince has been involved in carving for film sets including Tarzan and Snow White and The Woodsman. 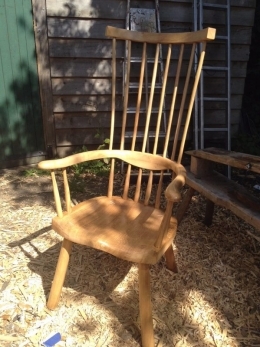 Vince loves working with wood and appreciates the natural beauty of every piece. 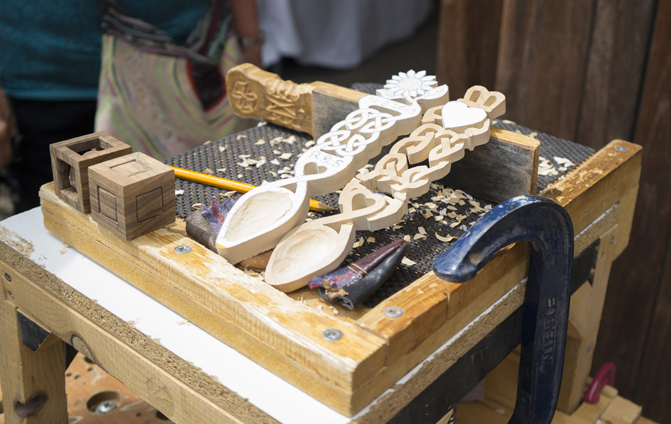 He specialises in bespoke stylised love spoons, celtic knots and green men. Vince takes pride in designing his own pieces from start to finish.